Over the past 2 decades this office has litigated or settled cases in excess of $40 million. Many cases are in the six figure range but many are smaller. Each and every case is attacked the same manner-with a commitment to bring the highest net recovery to the client. (Many attorneys boast exorbitant settlement or verdicts.) We boast the highest net recovery to the client. 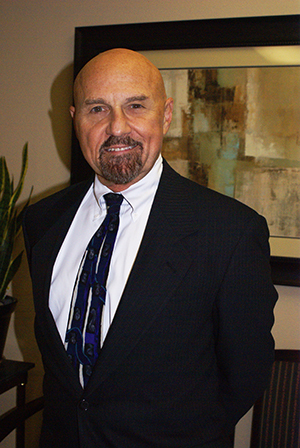 The law offices of James E. Mahfood constantly reviews the value of the case, to minimize the expenses so the net bottom-line to the client is maximized. These range from the typical rear-end auto accidents to mid-six-figure cases of serious injuries to wrongful death cases and other serious injury claims.